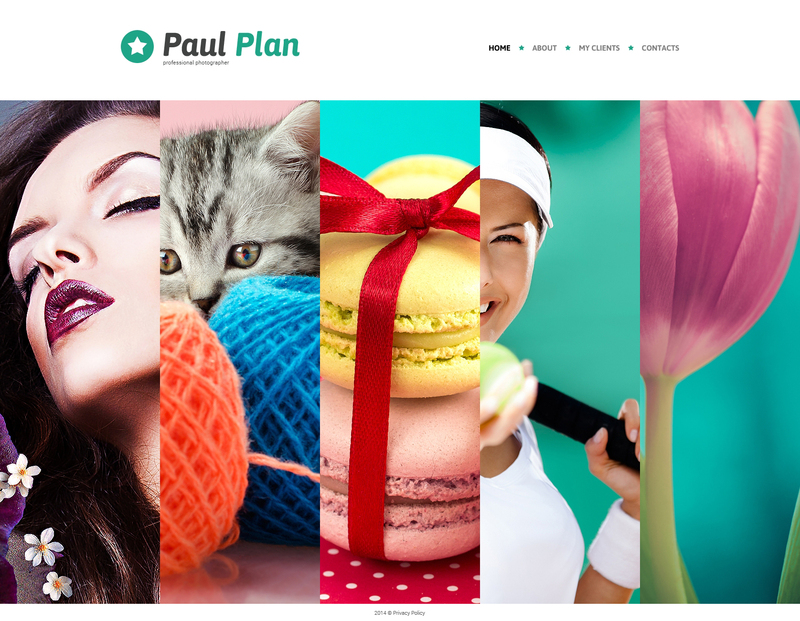 This photo album portfolio website template has a graphic-heavy design great for a stunning presentation of your on-line business or personal project. website of photographer portfolio, freelance photographer portfolio or photography portfolio has to create a reliable and friendly tone for its users. As you can see, this template possesses all the features for your online visitors. This theme is jam-packed with numerous tools producing comprehensive presentation of content within a thought-out design. Since this web theme is responsive, it will have an excellent look on monitors of any dimensions and resolution. A polite customer assistance staff is accessible round-the-clock 100 % free. Select this web theme to start or improve your internet site with minimum energy!